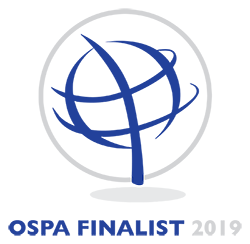 ClanTect, the UK-based leader in Motion Detection Systems for the security sector, is proud to announce it is a finalist in the ‘Outstanding New Security Product’ category of the UK OSPA Awards 2019. The Outstanding Security Performance Awards (OSPAs) recognise and reward companies and individuals across the security sector. The OSPAs are designed to be both independent and inclusive, providing an opportunity for outstanding performers, whether buyers or suppliers, to be recognised and their success to be celebrated. 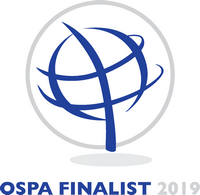 ClanTect’s shortlisting in the UK OSPA Awards 2019 follows recent recognition of its Motion Detection System as a finalist in the Security and Fire Excellence Awards 2018. The winners will be announced on Thursday 28th February 2019 at the Royal Lancaster London. Where can motion detection be used to heighten security?